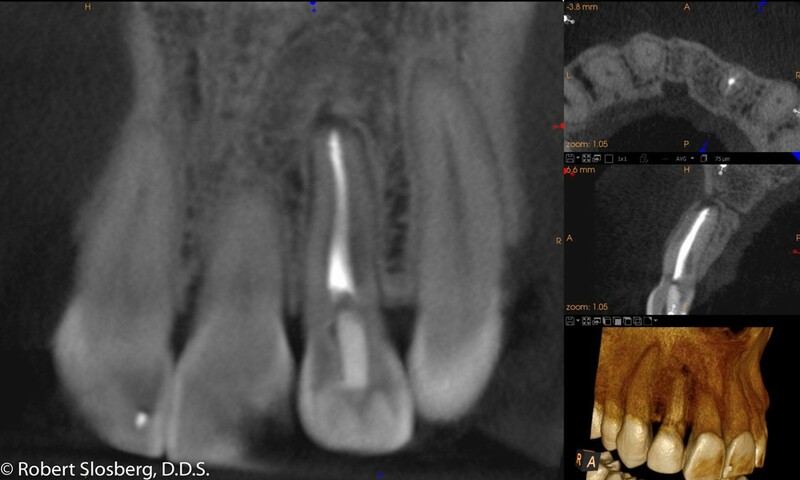 Atlanta Endodontics was the first Endodontic office in the Atlanta area to offer cone beam computerized tomography or CBCT, beginning in 2009. 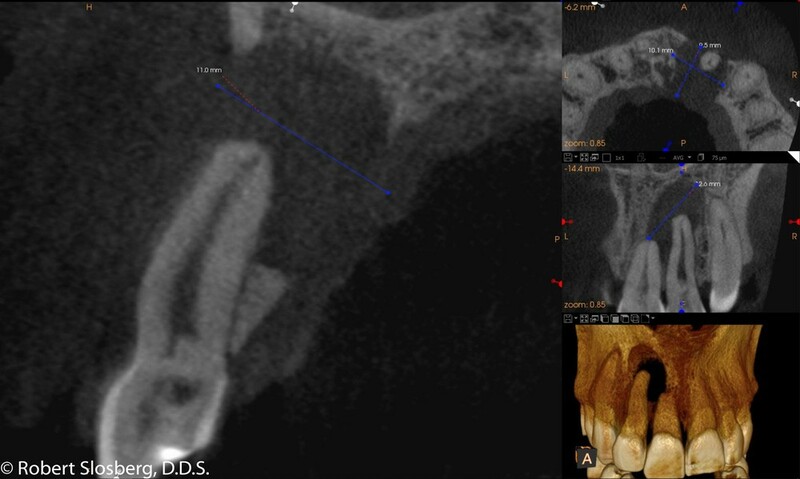 This revolutionary new technology allows complete 3D visualization of the teeth and supporting structures with ultra low radiation exposure. 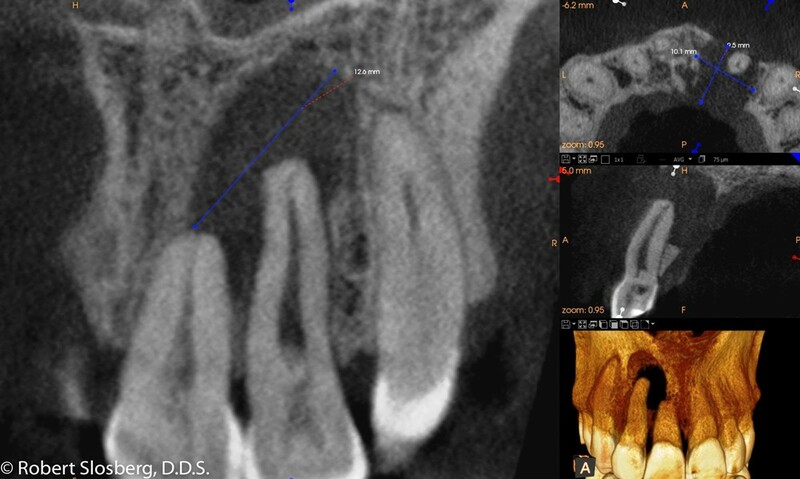 A typical limited field of view is about the same exposure as 3 conventional digital dental x-rays. The major advantage of this technology is vastly improved patient care. 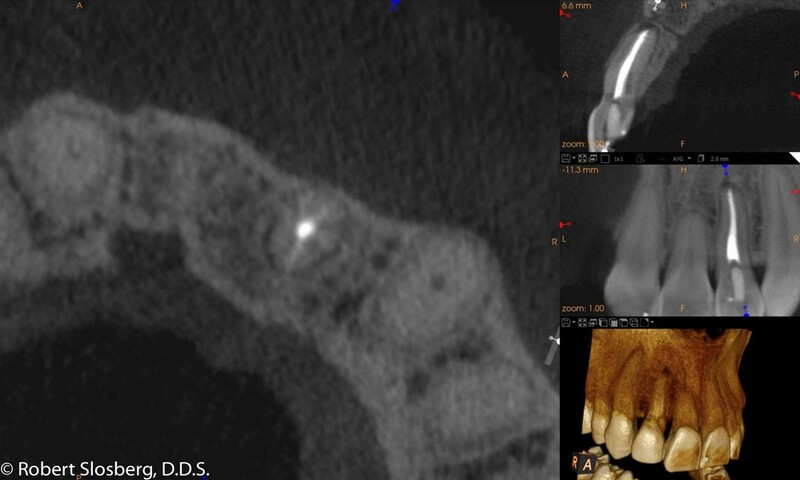 This breakthrough technology provides unprecedented radiographic views of the teeth and supporting structures. Difficult to detect anatomy, pathosis and some fractures, can be effectively visualized for the first time. 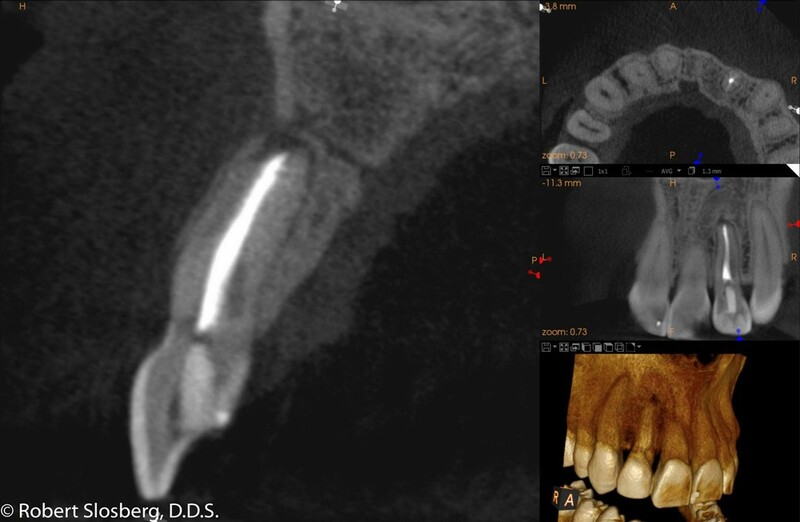 Dr Slosberg has been an outspoken advocate of cone beam use in Endodontics, and is considered by many to be among the best in the field. Dr Kanter has been a pioneer in this field, blazing a trail with his Newtome in 2006. 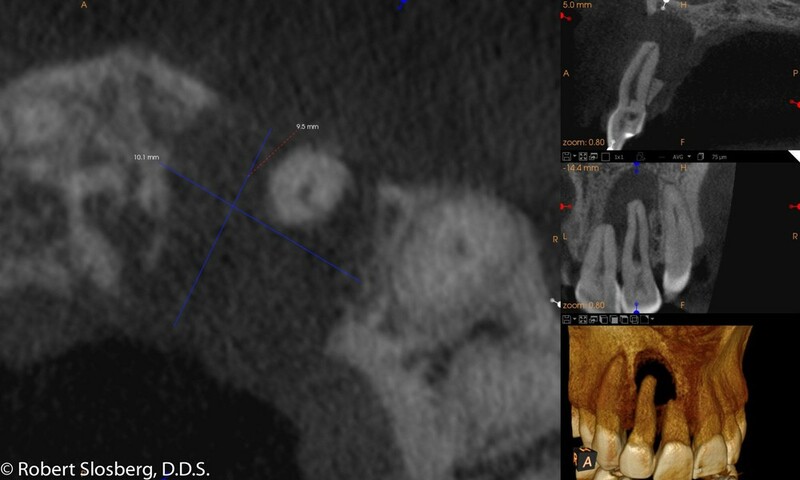 Cone beam computed tomography isn't the standard of care, it's the standard of excellence.